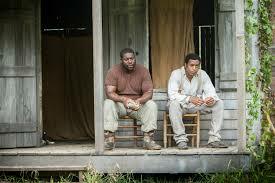 12 Years a Slave should be a shoe-in for this one. It’s an interesting year because 12 Years a Slave has been described by many as ‘unbeatable’ when speaking about the Academy Awards. It is undoubtedly the best film out of those nominated and BAFTA will want to help a film that had Britons as a director and lead actor also win across the water. For it’s brave subject matter and masterful execution as an adaptation, I’m equally as confident that 12 Years a Slave will win Best Picture and Best Adapted Screenplay at the Academy Awards. 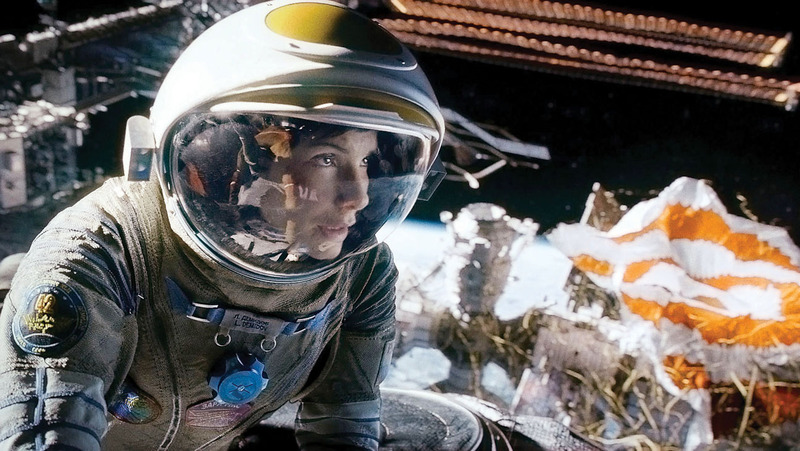 Depending on how the controversial entitlement Gravity has as a British film has affected BAFTA’s decision, Gravity may win Best British Film. Alternatively, The Selfish Giant has the most artistic worth, and should be rewarded. 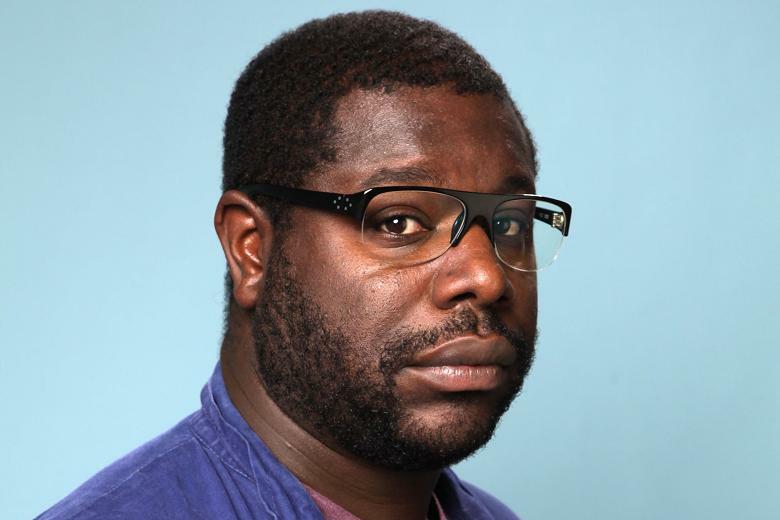 I fully expect BAFTA to get behind Steve McQueen’s 12 Years a Slave this evening. I would love to see Alfonso Cuaron receive acknowledgement for his talents at some point, mostly because he should have been heavily rewarded for the exceptional Children of Men. However, McQueen is the most deserving this year. 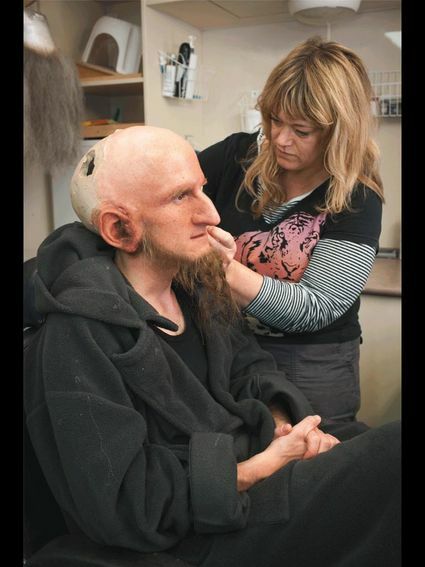 The Lead role categories always leave at least one deserving person epty handed. This is because a lead role can carry a film that would otherwise never have made it into the awards nominations list. I believe that all of the actors in American Hustler were outstanding, despite the film being really underwhelming plot-wise. That being said, Ejiofor should win this one., despite tough competition from Tom Hanks. It’s not the easiest of categories to choose a winner, but Ejiofor’s outstanding performance in 12 Years a Slave will be the one to beat. 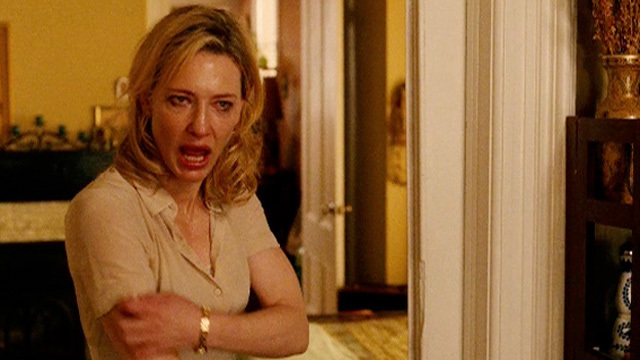 If Blanchett doesn’t win tonight, it will be the biggest outrage of the evening. Not only does she carry a complex, troubled character through the hit-or-miss phase of Woody Allen’s career, but she also faces fairly weak opposition this year. For Supporting Actor, the winner will be determined based on whether Fassbender has achieved enough to receive an ‘accumulative award’, ie. being given an award that is officially for one project, but actually acts as an honorary award for the continued good work. For example, Martin Scorcese’s only Oscar for direction was for The Departed, despite having made many masterpieces beforehand. This happens because members of the awards panel realise that a great talent hasn’t been given their prestigious award yet, and that gives them the edge. However, there are two outcomes that I would rather see, despite my admiration for Fassbender’s work. 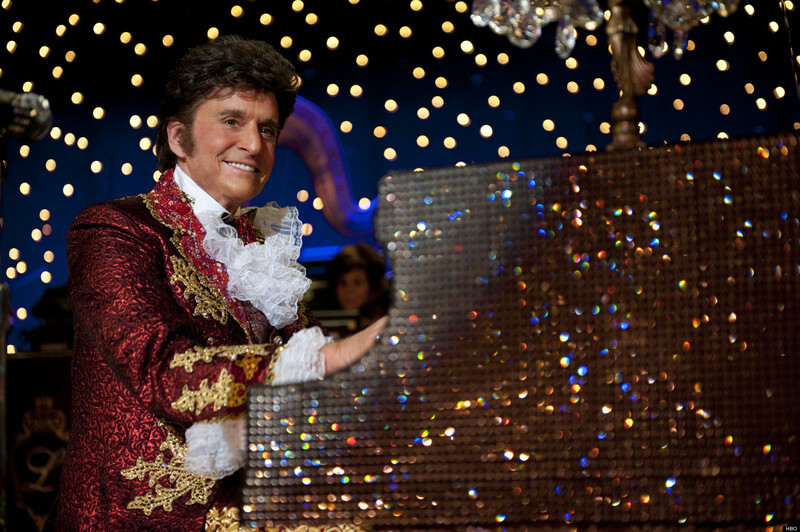 I want to remain optimistic that Behind the Candelabra will be recognized as one of the best films of last year. Matt Damon’s portrayal was brave and, importantly, supported Douglas’ role as Liberace. 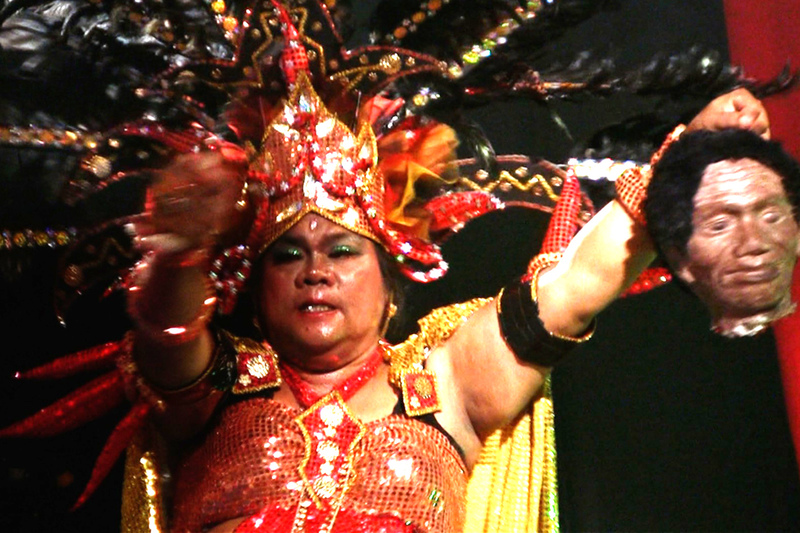 It is not often that the film is told from the perspective of a supporting character, and most of the time it is speculative as to who was supporting whom. In the case of Behind the Candelabra, however, it is clear that it is the story of Liberace, through the eyes of his lover. 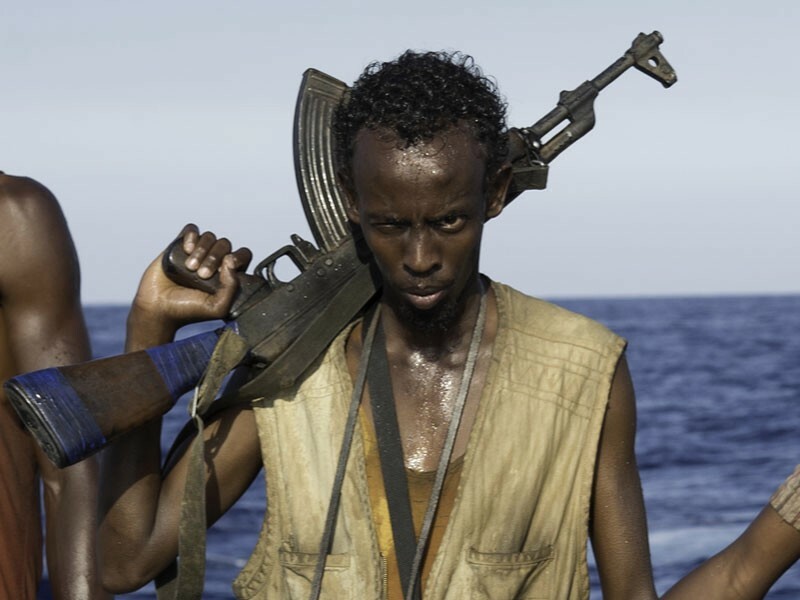 Lastly, Barkhad Abdi’s supporting role in Captain Philips was a component that made the film a complete piece. He is, undeniably, the most deserving of this award. So, if the BAFTAs make the correct choice, it will surely be Barkhad Abdi. 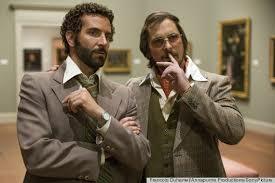 American Hustle was a woefully flawed film, but it is one that had many great performances from it’s cast. It is clear to me that David O Russell lost interest in the ‘hustle’ in his film, and became more interested in the character’s development and their relationships to one another. This made an incomplete film, but one which gave Lawrence a platform to be most likely to win this BAFTA award. It helps that Lawrence becoming known as the youthful face of a more inclusive, liberal Hollywood that wants to welcomes strong female roles into Blockbusters (such as Katniss Eerdeen). The rightful winner here should be Lupita Nyong’o for her portrayal as Patsy in 12 Years a Slave, but I can’t see it happening this year due to the love people have for Lawrence. 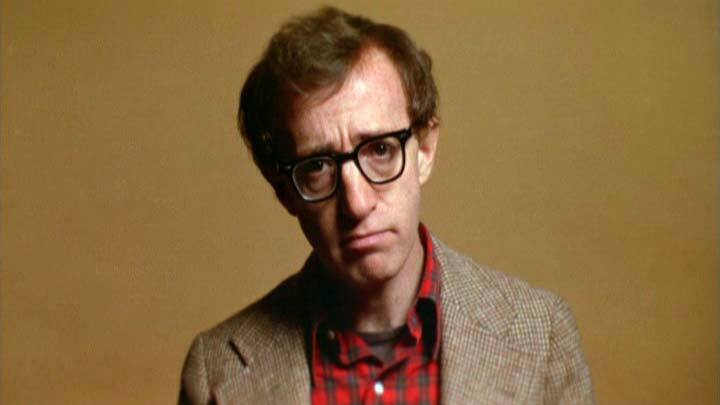 Woody Allen claims that he hadn’t seen A Street Car Named Desire until after he had written Blue Jasmine. This may seem surprising due to the similarities between Blanche and Jasmine, but I believe Allen’s blue Jasmine didn’t take influence from the famous play, but rather from his own life. That is not to say the context isn’t wildly different, but a film in which (SPOILERS) a woman destroys her husbands reputation during a frantic act of revenge sounds similar to Mia Farrow’s accusations that Allen molested their adopted child, Dylan Farrow. The damaging words of Jasmine force her guilt-ridden husband to commit suicide, due to the destruction of his reputation. This could be symbolic of Allen’s reputation and the guilt he believes Farrow should be eating away at her. Headlines of Allen’s past has been brought back into the news after Dylan wrote an open letter to Allen regarding the subject. If I am right about the relation between Jasmine and Mia Farrow, then it makes sense that the unsettling issue will have been brought up again as a response to the film’s underlying message for Farrow, notably the concept of guilt and the film’s theme of destructive justice. Of course, this is all completely speculative, but the idea certainly adds an extra layer of complexity when looking at the screenplay. 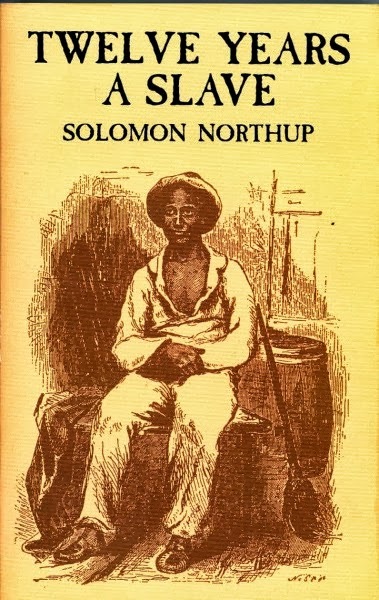 Again, 12 Years a Slave will win this for it’s bravery to tackle such a challenging book, of which it would seem criminal to leave out any detail. Ridley, however, has managed to create a fantastic script that allowed McQueen to utilize his talents as a director. However, a friend of mine mentioned one criticism of this film, which may be due to the script. If the title hadn’t have been ’12 Years a Slave’, the lack of time indicators could allow you to believe that he had been forced into slavery for around six months. The Act of Killing is more than just a documentary. It asks serious questions about remorse and regret, and whether these are emotions we feel naturally as humans, or whether we are conditioned to do so. I have no doubt that The Act of Killing will in Best Foreign, and will be the most deserving of the entire night. It is, without any question of exaggerated hyperbole, one of the greatest and most important documentaries ever made. I whole-heartedly believe that Inside Llewyn Davis should win this award. To make every frame look like a Bob Dylan album cover is admirable and appropriate for the film’s context. Also, Buzz Aldrin said that the earth was too detailed in Gravity. Having said that, Gravity will definitely win due to it’s scope and vision, whether it is realistic or not. 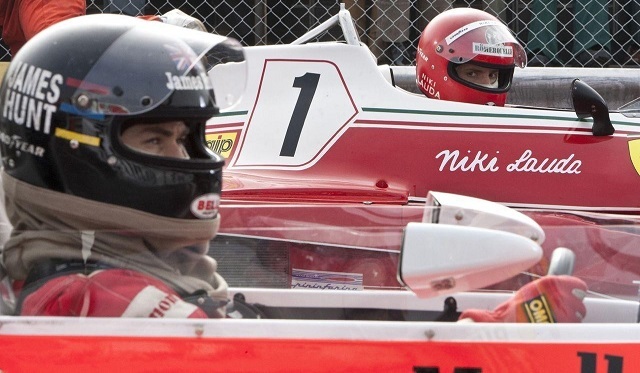 With all of it’s problems, you can’t fault the brilliant racing scenes that entice you whether you like Formula 1 or not. Honourable mention should go to Andy Nicholson, Rosie Goodwin and Joanne Woodlard for Gravity. Although Despicable Me 2 had an outrageously successful box-office run and Monsters University already had the audience won over due to our love for it’s pre-established characters, Frozen is a clear winner. It embraced a forward thinking, liberal take on the traditional princess story. This was met by audiences with open arms and was accompanied by a traditional score of songs that stay with you well after the film has finished. I have mistaken ‘predictions’ for ‘things I want to happen’ at this point. However, Kate Biscoe and Marie Larkin’s fantastic rebuilding of Liberace’s flamboyance in the form of golden rooms captures the man’s essence. It is what I found most impressive in this amazing film, and really should be rewarded for it’s production design. Although period dramas always have a good chance of winning Best Costume Design, nobody can deny the fantastic embrace of Noraz and McCoy-Bell’s costume design for American Hustle. No matter how great Rob Lowe’s face in Behind the Candelabra was, The Hobbit should claim Best Make-up due to the sheer scale of the challenge that was set for this film. The use of sound in any science fiction film that acknowledges the silence of space always makes an interesting edit. I would be surprised to see any film other than Gravity to win this award, with Rush coming in second place for those race scenes. 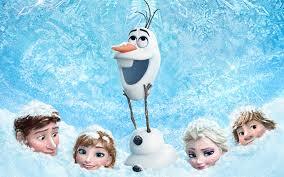 I really really hope Frozen doesn’t win best animation. i’m guessing animation movies must have the same boxes to tick as other films, say in the best foreign film category? plot, acting (can’t have that, but maybe voiceover? ), character development, graphics? I didn’t care for frozen. I haven’t seen the other big contender, ‘the wind rises’ and i hear it’s a bit controversial but, a) miyazaki is leaps ahead in terms of character development and giving them some depth and b) they are multiple themes and excellent storyline. Not to mention that the fact that it’s controversial adds to it’s appeal. For me, there was something about Frozen that just didn’t connect in a way that Disney films are sometimes able to. I think if it had stronger opposition (say, in a year which had a pixar film) it wouldn’t win a thing. But I do prefer it to Despicable Me 2. The categories you listed are really interesting, perhaps there should be some kind of Academy-related Awards for animation that is separate to the oscars? That way thing like voice-over could be acknowledged, without the award holding the some prestige as Lead actor, for example. Or maybe an honourable mentions list? That could work for animals who work in films too! I don’t believe animals should be able to win an oscar, but I believe that their trainers (okay, and the animal) should get honourable mention if they are able to light up a film, such as in The Artist. Without having seen The Wind Rises, I guiltily admit that I still want it to win. If it is a swan song for Miyazaki, then hopefully he can be rewarded for his massive contribution to animated films. Controversy adds a lot of a appeal for movie-goers, and all films should be awarded for brave topics, but controversy shouldn’t affect awards in my opinion, either in a positive or negative way! i’m going to watch Ernest and Celestine, the other contender on the list. I like the style of animation. I wonder why act of killing isn’t on the Oscar list! Hope you enjoy it, tell us what you think! ‘Blade Runner’s Deckard Is A Replicant, But Whose Memories Does He Have?